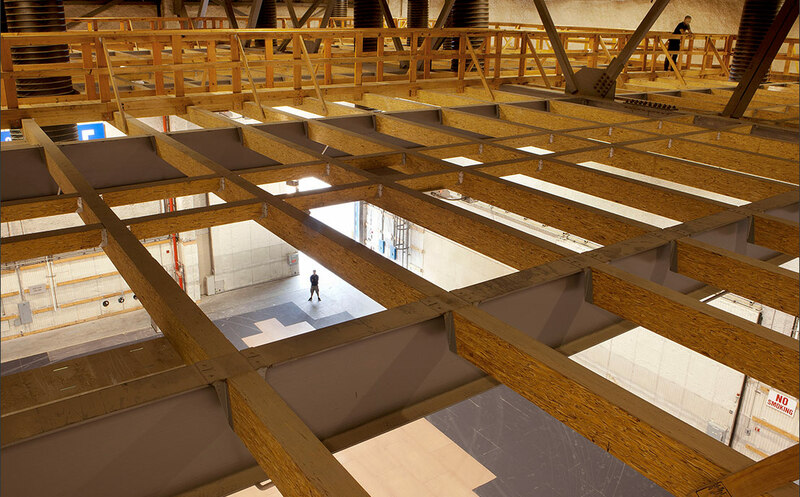 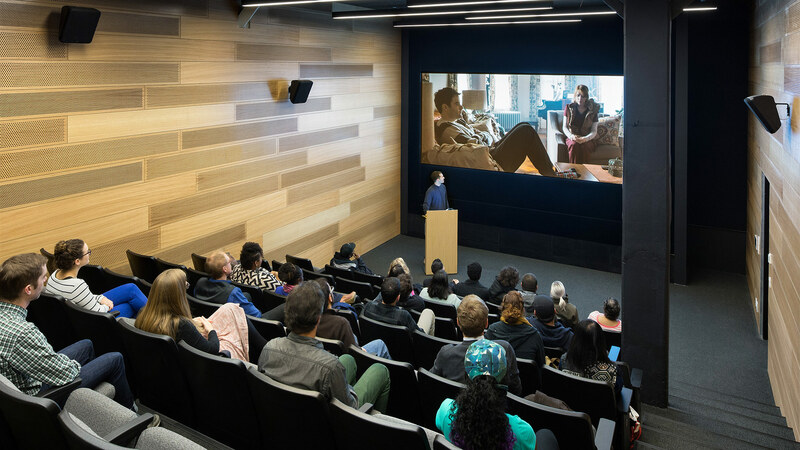 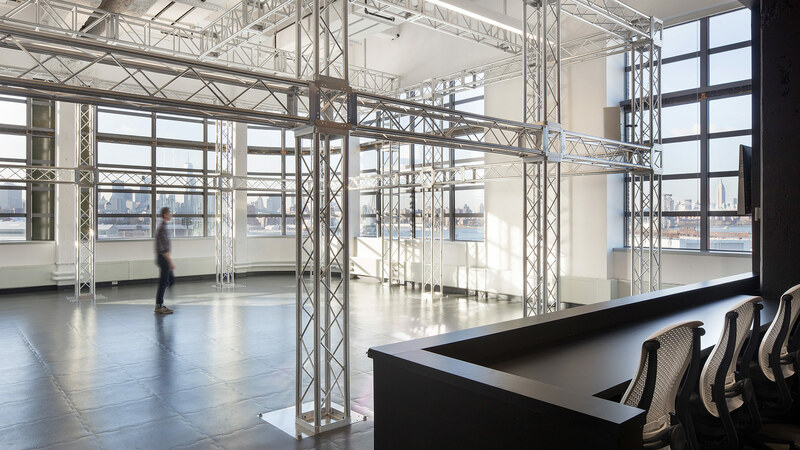 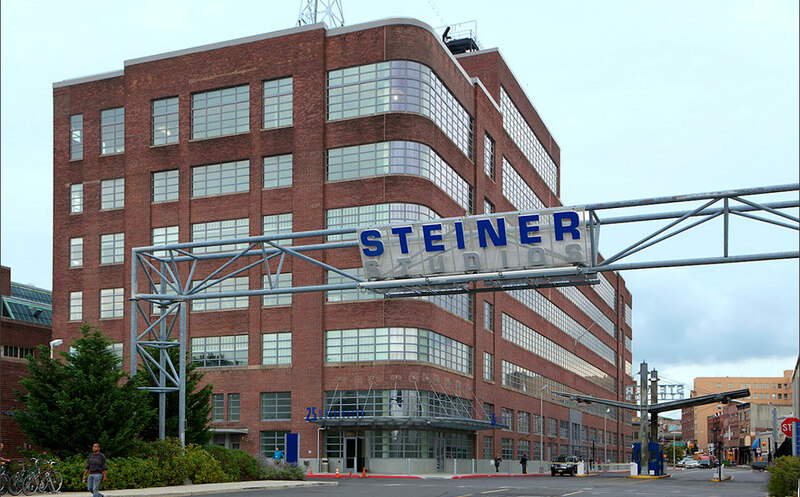 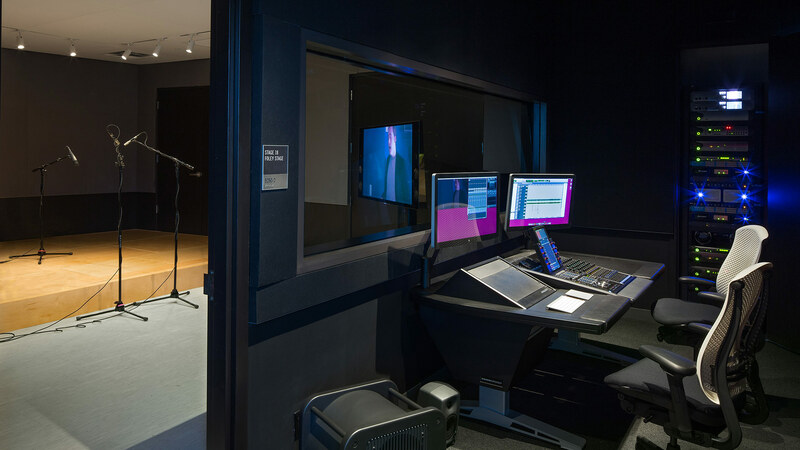 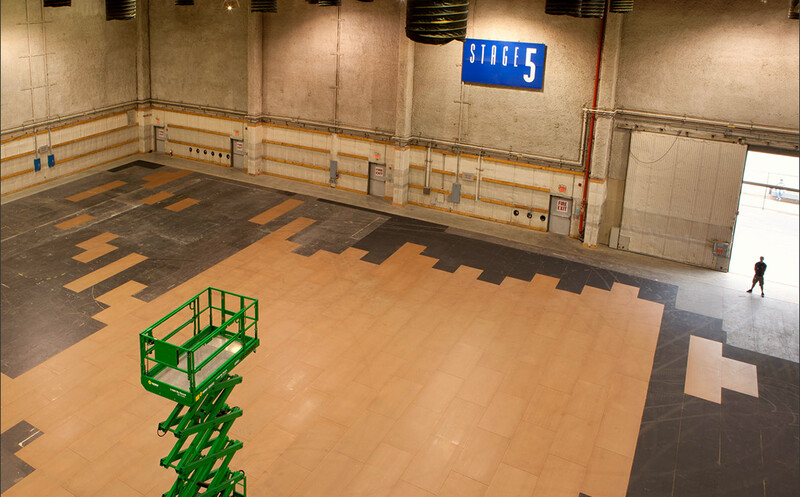 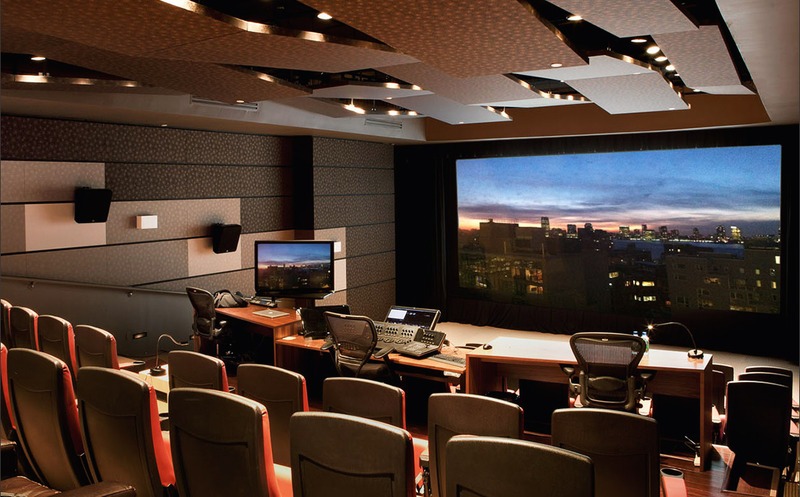 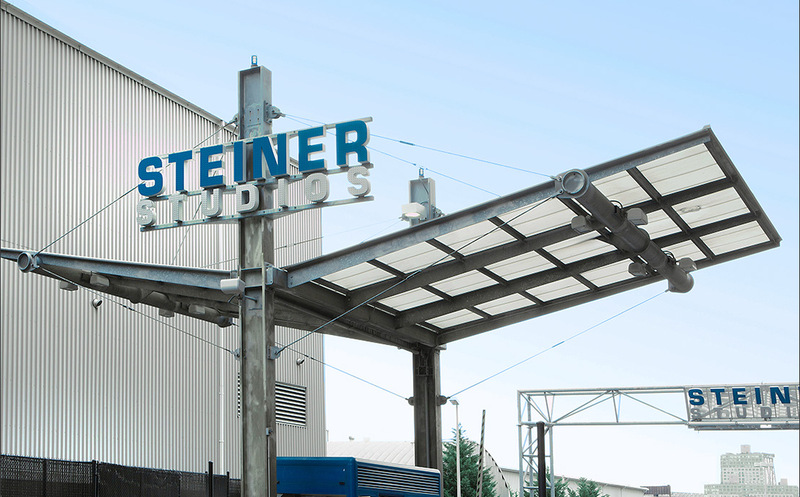 The Feirstein Graduate School of Cinema is housed in a brand-new 68,000-square-foot facility, purpose-built for a 21st-century film school. 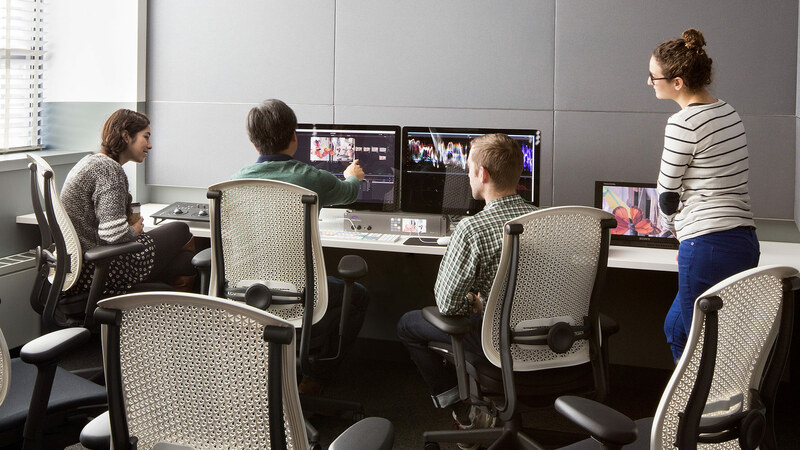 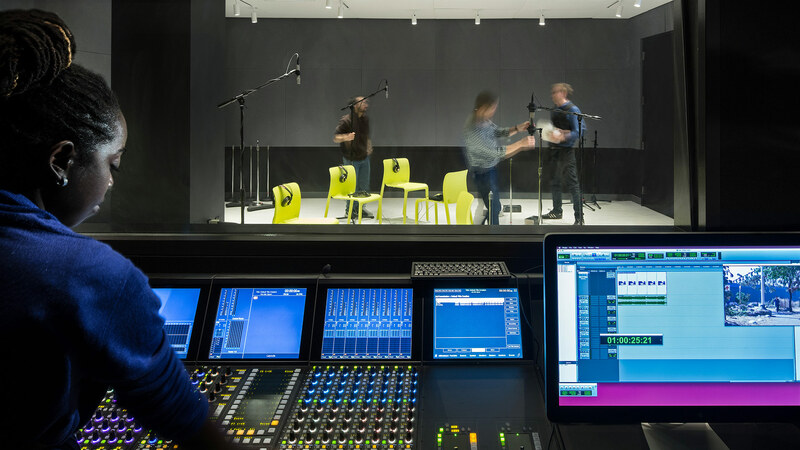 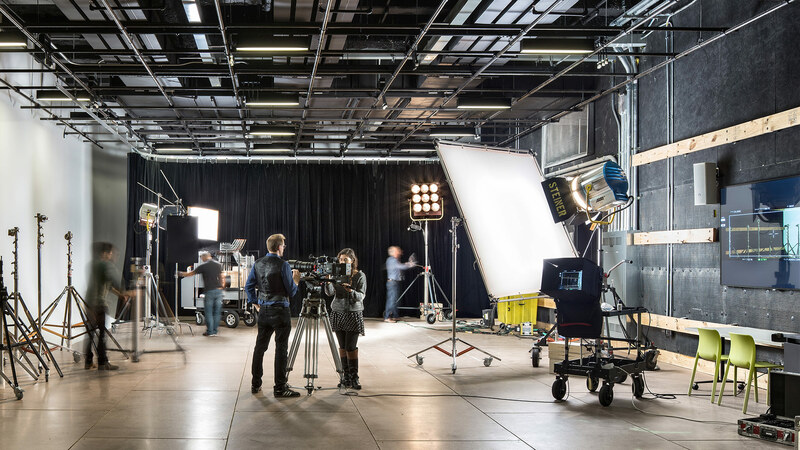 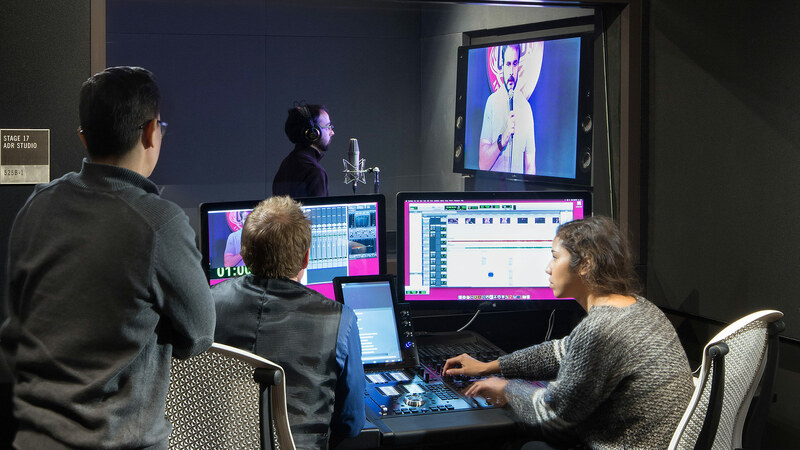 Our entirely digital production and post-production environment offers the most current and state-of-the-art workspaces, studios, stages and equipment, affording students the opportunity to create in a fully professional setting. 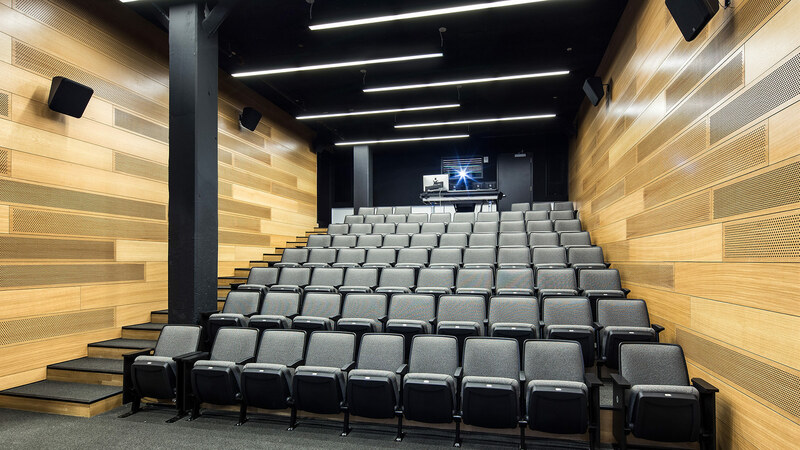 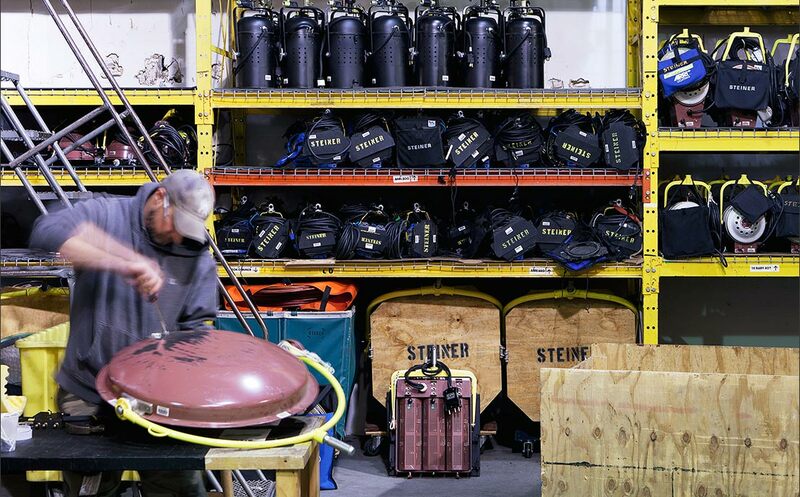 For a closer look at our facilities, check out this collection of images by photographer Chris Cooper.